We are preparing to launch our own mineable cryptocurrency with its own agenda. Every token owner would be able to claim the same amount of coins (based on their wallet content at the date we announce), and will be marketed as part of the Cryptum Network Projects as a high-value coin. We will develop all necessary user-friendly tools and use additional financing to make it as widely accepted as possible. We will also distribute claim-based aidrops based on low premine (up to half of the amount of Cryptum Tokens issued) to the top holders based on the amount held in their wallets. At a later stage the coin will be used to purchase products from the board game line range. 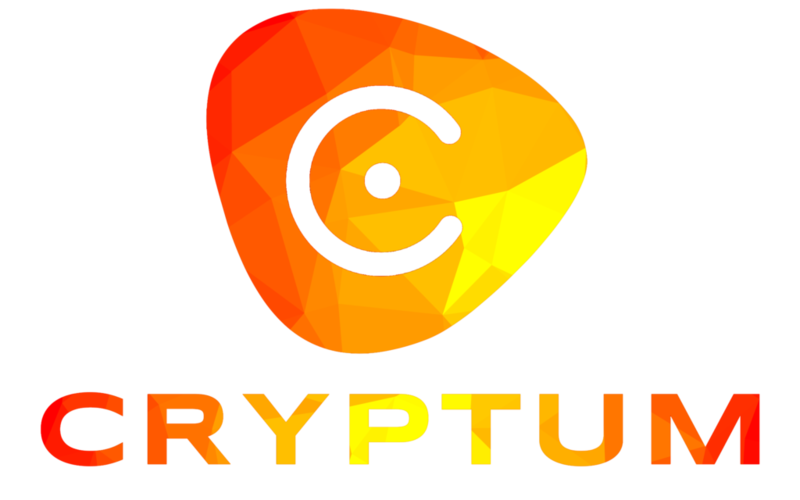 The project would receive financing from the initial sale, as well as partial financing from the mining project in order to ensure the Cryptum Coin is traded at many exchanges and marketed through advertisement. Updates: Regular updates and information in the Cryptum Coin category. May I know hot to buy the tokens? If you are buying with ETH, it would be as simple as sending Ethereum to the address of the contract when the sale starts. You will receive yhe tokens to the address you used to send the payment.